On Mount Desert Island in Maine, where Acadia National Park is there is a hidden cove. This small harbor is a lobstermen haven. 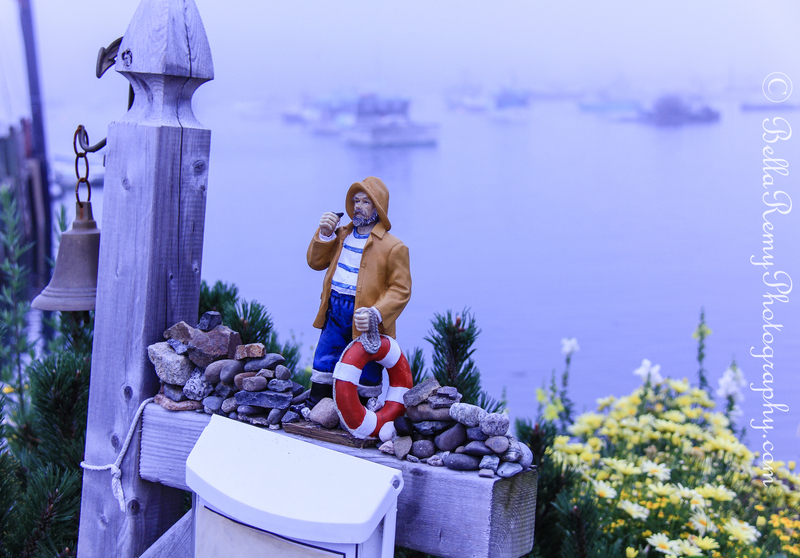 Bass Harbor is authentic Maine with hard working sailors that work the lobster traps so that we can enjoy those delicacies. 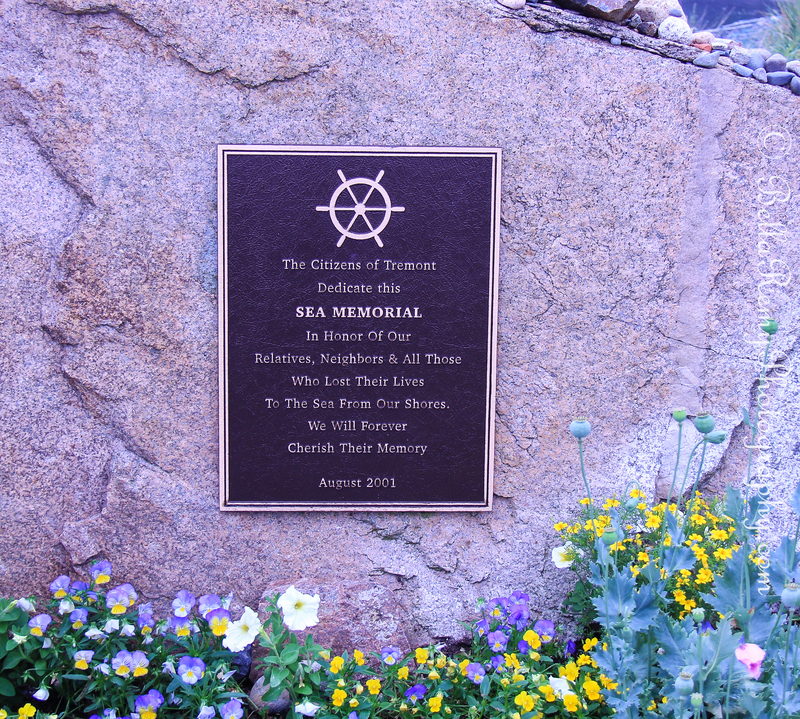 Arriving in the harbor during the fog, a memorial to those lost at sea stand tribute to the courage of these men and women. In spite of the risks, these lobstermen are hearty on the water. Even in the fog, they begin the preparations for getting underway. 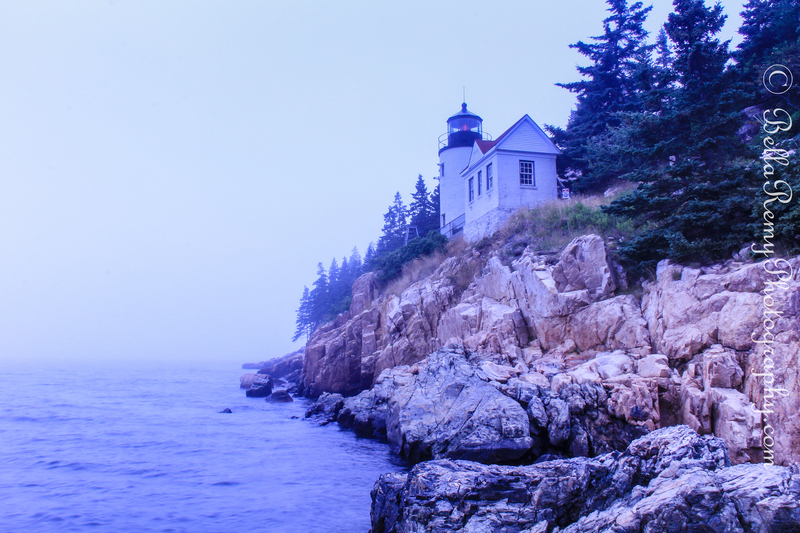 The Bass Harbor Lighthouse stands true and strong. Signaling bright to show the way for the sailors. Emily — Nicely done for the Memorial Day weekend. Have a nice holiday observance. Reblogged this on New England Heritage Association. Thanks Phil ! We’ll be in Maine again this July. I can’t wait ! Hope to get to see some puffins. If it had not been such a horrid weather day I would have been up there! Really? it’s not that far from you right? Hopefully you’ll be there soon. You are truly too kind Sharon. Thank you so much for your kindness and caring. Boy, was this a nice trip. There are so many photo ops in Maine and you have some wonderful images. It is so true. I love Acadia and there is so much to explore on this lovely island. Hope you can get back there soon. 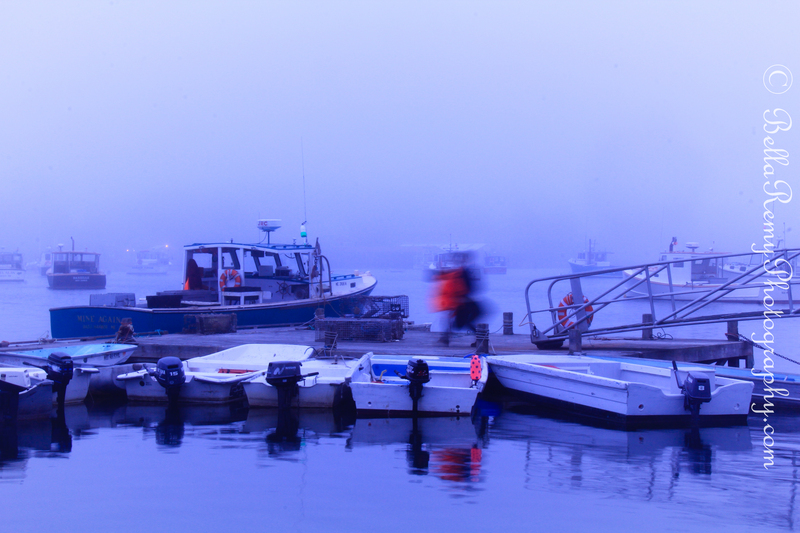 I loved Acadia and Bass Harbor when I was there. This reminds me of an older couple who I witnessed laying a floating wreath in the water at the West Quoddy Head Lighthouse. They cried and embraced one another as it floated out to sea. It was a very moving sight. That is an incredibly touching moment that you got to experience Mark. How fortunate that you were to be there to appreciate such humanity. Isn’t Acadia wonderful? We go back in July and I can’t wait. I’ve never been to Maine, but it’s on my (long) list of places to visit. We have lighthouses here in Washington, too, and I never tire of admiring them.